Western Water and Sewerage Company (WWSC) says there is water crisis in some areas of Western Province. WWSC board chairperson Patricia Mulasikwanda has called for government intervention to arrest the situation. Mulasikwanda said this when her delegation toured Zambezi Compound of Sesheke District where residents were fetching water from one borehole. 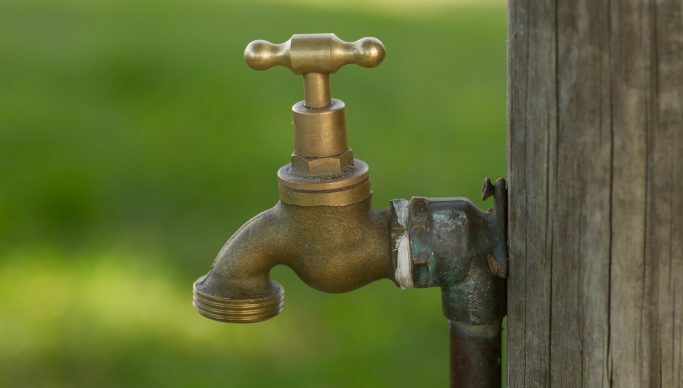 Meanwhile, Sesheke District Commissioner Mubiana Siyamana said there was need to reconnect water taps in Zambezi Compound to alleviate water shortage. And some residents of Zambezi compound have called for an urgent solution to the water crisis in the area.